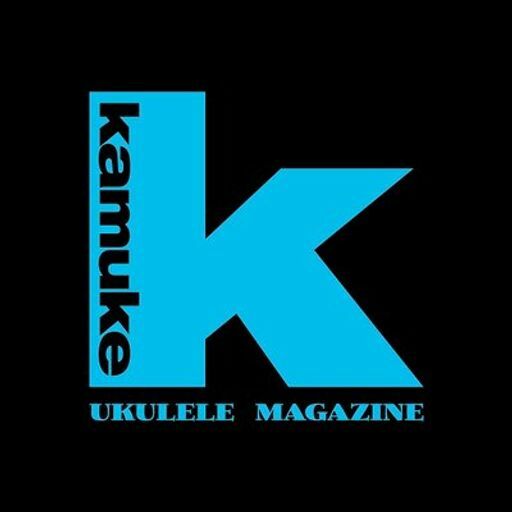 The ukulele podcast for playing, teaching, and learning. This is a podcast for players and teachers of the ukulele to improve their skills at doing those things. 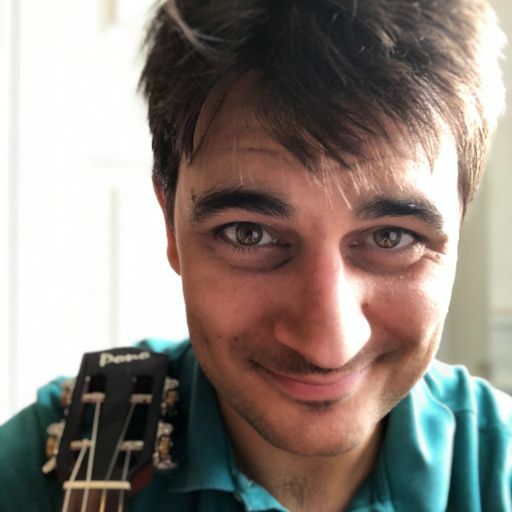 I cover all sorts of things that I think are interesting and helpful on my journey to become a great uke teacher/player. Sometimes I'll be interviewing great teachers and players, other times I'll just be sharing insights and tips that can help you become a better musician. 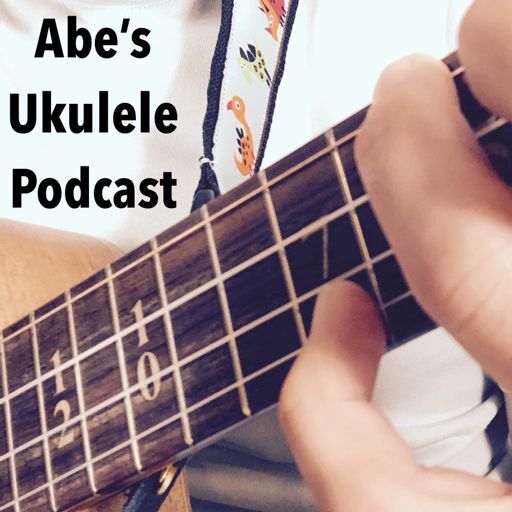 Abe (ah-bay) is an ukulele teacher and musician that loves listening to podcasts. Longing for a podcast that shares teaching and playing knowledge of the ukulele, he decided to start one himself. My guest today is Bryan LaPlante.